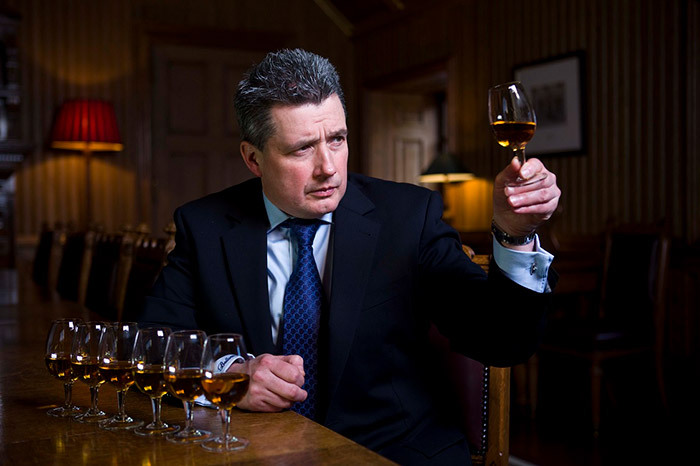 On this page is a question and answer session from Keith Law, Master Distiller at Diageo. Here you will find out what Keith things about certain aspects of the whisky industry and how he learned his trade within the industry. We also have another page on Planet Whiskies where Keith Law talks about pairing Blended whiskies with food. If you would like to read this go to Blended Whisky and Food page. How much more do we know about whisky production now than we did 30 years ago when you started in the industry? And do you think we are creating better and more complex malts and blends today? Some my favorite blends of whisky were created over 100 years ago so I wouldn’t say that new production techniques and advances in technology are necessarily responsible for making better blends. However, I would definitely agree that innovations in technology have certainly helped marry the art of whisky blending with science. They have helped give us more accurate ways of measuring flavour and understanding its’ creation. 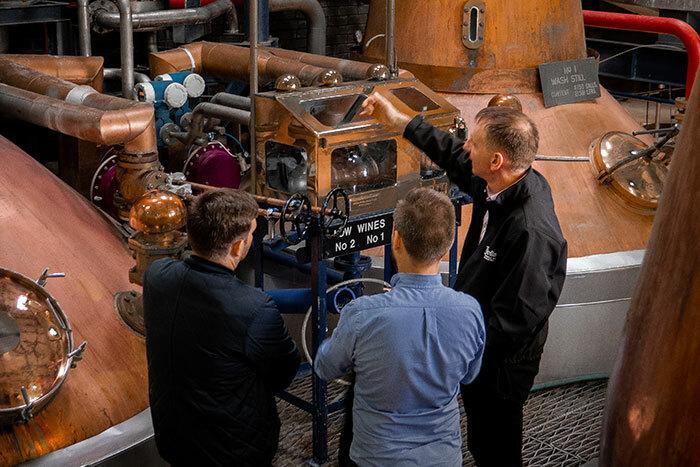 For example, technological advances mean we can be more accurate when blending whiskies, particularly when it comes to assessing flavours and alcoholic levels. In addition to helping create whiskies, innovation in technology has also been extremely important in testing barrel maturation and helping us to optimise yields. As the demand for whisky rises globally, it is thanks to these advances in technology that we are able to meet demand. Would you say blending is a natural talent or a skill you acquire through training? I most definitely think it can be either. Within the team of master blenders at Diageo we have a complete range of experience, varying from people like me who have grown up as a scientist in the whisky industry to people who have a more mathematical background that have become blenders after starting a career based on managing stocks and yields. What we do have in common however are great sensory skills. The beauty of having a team of master blenders here at Diageo is that we can learn from each other and share our very different experiences. Having a team with different skill sets enables us to come up with a huge variety of exciting blends and means that there is always a new idea on the table! How do you learn the trade? 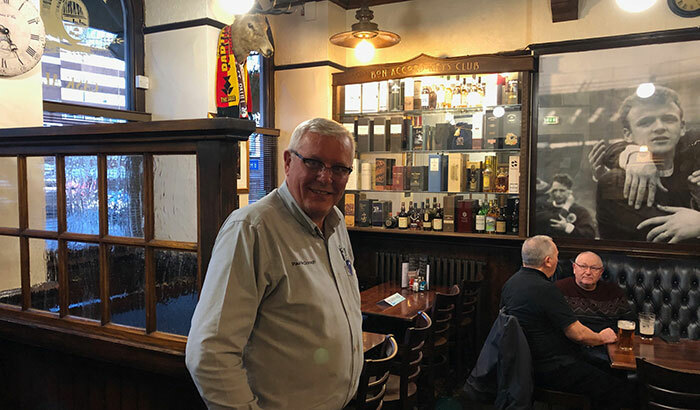 I began my career in the Scotch whisky industry in 1979 when I joined the Quality Control Laboratory at the Caledonian Distillery in Edinburgh. My career began not in malt whisky but in grain whisky, where I worked closely alongside my father. I consider myself a sensory specialist in the whisky industry, having spent 12 years as part of the management team at Carsebridge Technical Centre, responsible for quality for all grain distilling and specialised areas of malt distilling. 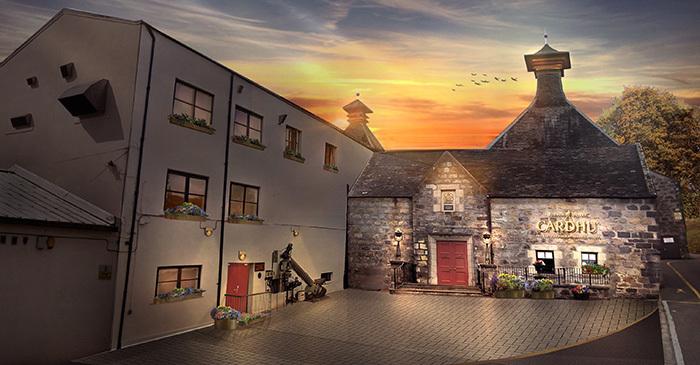 The primary focus of this role was around optimisation of distillery yields, flavour profiles and distillery performance; A large part of this role involved the nosing of new make spirit. In 2007, with the formation of Diageo’s European Technical Centre, Diageo’s Master Blenders joined together to become one team. What are the day to day tasks of a Master Blender, are you locked away in a lab all day, creating or nosing samples of new spirit, blend batches and production line samples? How many whisky samples would you actually test in a day, and how many would you actually taste, if any? My role within the technical centre as a Master Blender is varied. 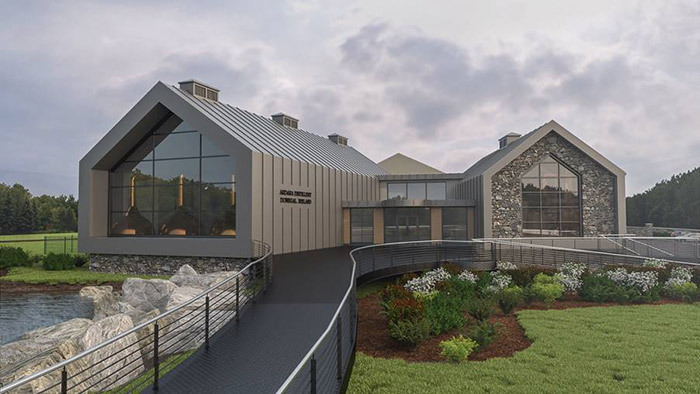 I am heavily involved in the development of new whisky products with end to end responsibility from cask selection through to overseeing production of pre-market launch bottlings. 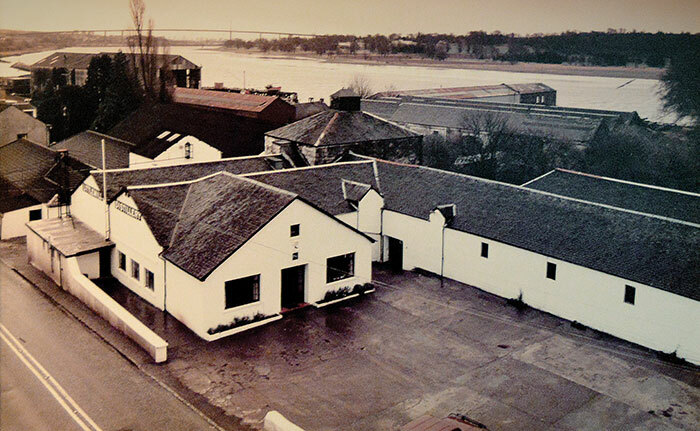 Since joining Diageo, I have worked at each of Diageo’s 28 malt distilleries and 2 grain distilleries. My roles have been heavily focused on all aspects of sensory analysis allowing me to develop significant insights into flavour creation, blending and a deep understanding of the effects of oak on maturation, cask structure and wood physiology. My role is incredibly varied but it is rare that a day passes when I don’t taste a wee dram! I am curious in how you go about the task of creating a new blend? Do you start with the flavour profile in your mind which you want to achieve? How important is the grain whisky in a blend of is this not as important as the malt whiskies will come to the forefront when added? 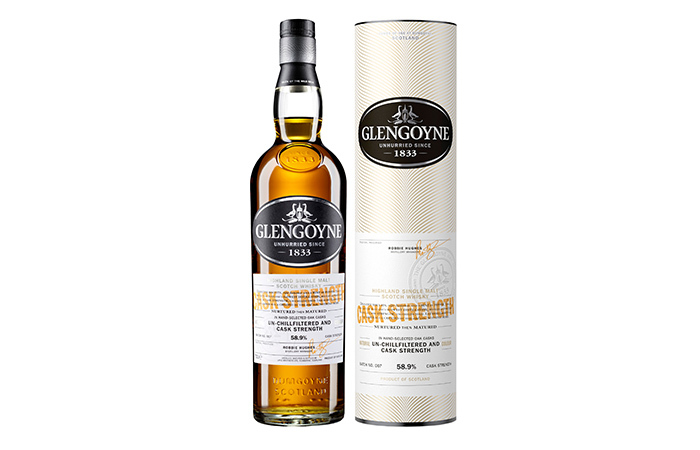 Most of us never get to taste a single grain whisky; does Diageo produce different styles of grain whisky for different blends, or does a blend of grain whiskies go into a blend? Most new blends are created in a family style (e.g. “Buchanan’s”, “Johnnie Walker” etc) of which key flavour characteristics require to be maintained. To create great blends you need great whiskies, we therefore require high quality grain whisky at the heart of our blends. Grain whisky is produced in a small number of distilleries in Scotland , however on a much greater scale. The whisky itself is lighter and sweeter than the majority of malt whiskies, and when blended together with malts they reveal a greater range of flavours. 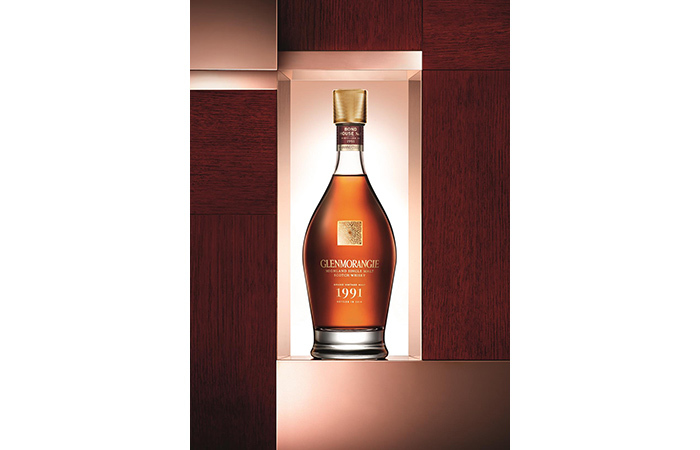 Grain whiskies are available to consumers although in less limited varieties than malt whiskies. Diageo bottles “Cameronbrig” Single Grain whisky, which is available to buy in specialist whisky shops. Within Diageo warehouses we have stocks of Grain whisky from a number of different distilleries that are used for blending purposes. You are in a unique position where you have an insight into 28 malt distilleries and 2 grain distilleries. It must be like having the secret formula for 29 different whiskies, with the knowledge of how all these whiskies are produced, do you think this gives you good advantage in developing new whiskies? I have been extremely fortunate to have seen the inner workings of so many prestigious distilleries over the last 30 years. Yes, it definitely gives me excellent insight when I am developing new blends. The cask is so influential on the final flavour of a whisky, do you think that the effect the cask has on the whisky has been mastered or are we still learning? We are constantly adding to our wealth of understanding that we have on the maturation process. There is still much we have to learn on the “magic” that happens when whisky is placed in a cask. 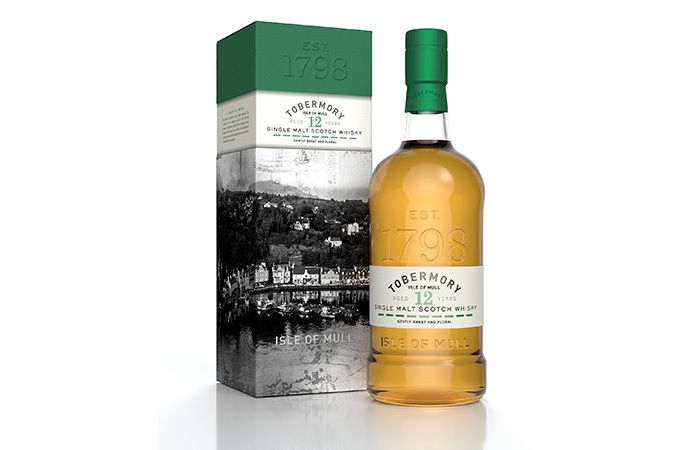 Are you working on any special new malts or blends now which we may see in the near future? 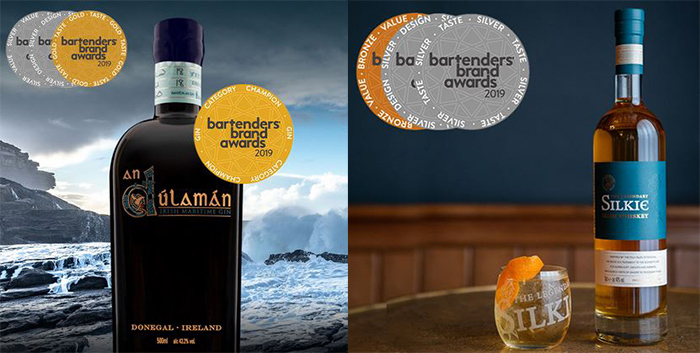 The team at Diageo is always working on developing new and cutting edge blends to meet consumer demand. 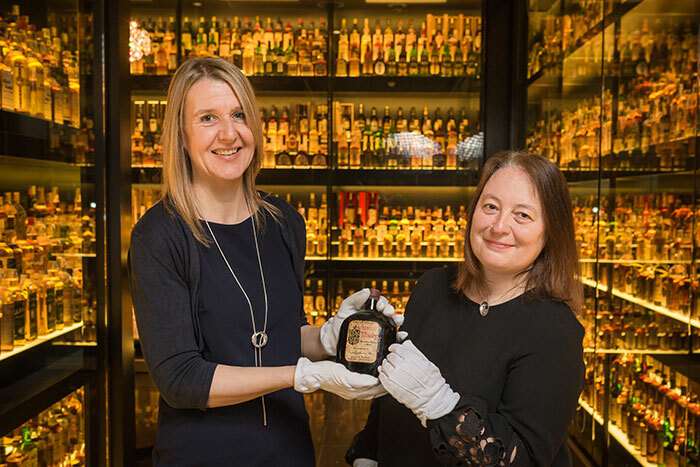 We work very closely with the consumer insights team at Diageo to ensure that the blends we are creating, closely match the ever developing requirements of the whisky connoisseur across the globe . 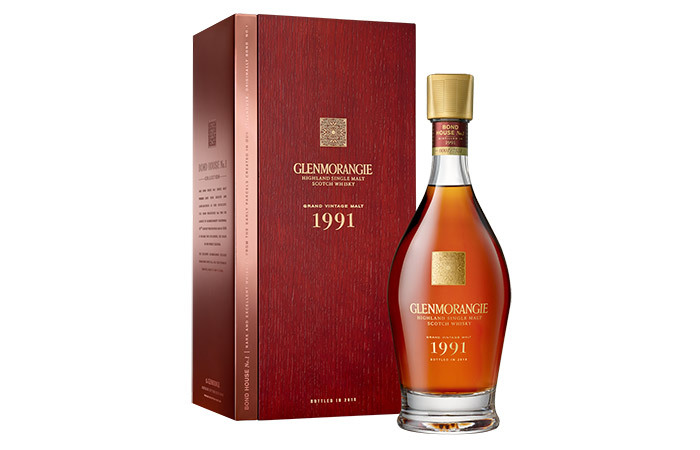 What whiskies have you been involved with over the years that you would consider extra special? All of them! - I find whisky a unique and fascinating subject to work with. 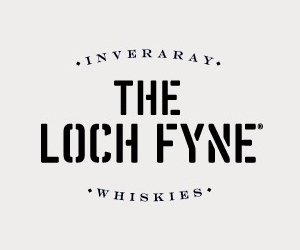 , Over the years I have learned so much about the different whiskies and their flavours. When you combine this with the knowledge of the distilleries and the pride of the people who make these whiskies – it becomes a very special thing. Relaxing at home on a cold dark winter’s night what whisky or whiskies would you normally pour yourself? I am a firm believer in drinking for occasions and like to match my whisky to the moment. However I never try to prescribe to friends or colleagues the best way to drink whisky. It is all about personal taste and finding your own serve and drinking moment. For example, when enjoying a cold winters night by the fire, I like to take a dram of a smoky, rich whisky like Johnnie Walker Black Label, and when I am out with friends I prefer a light, fruity Speyside (both with a wee splash of water please! ).